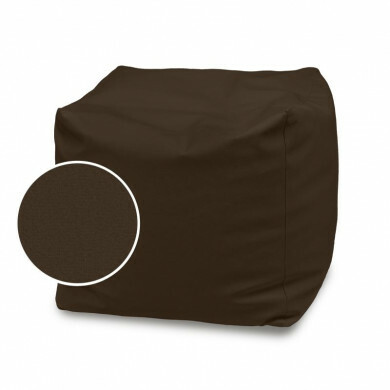 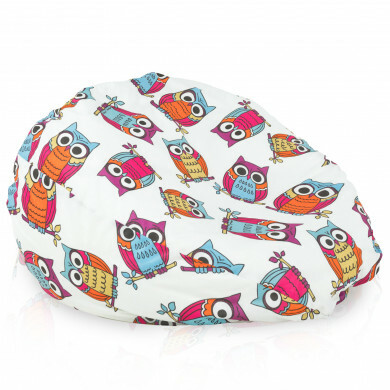 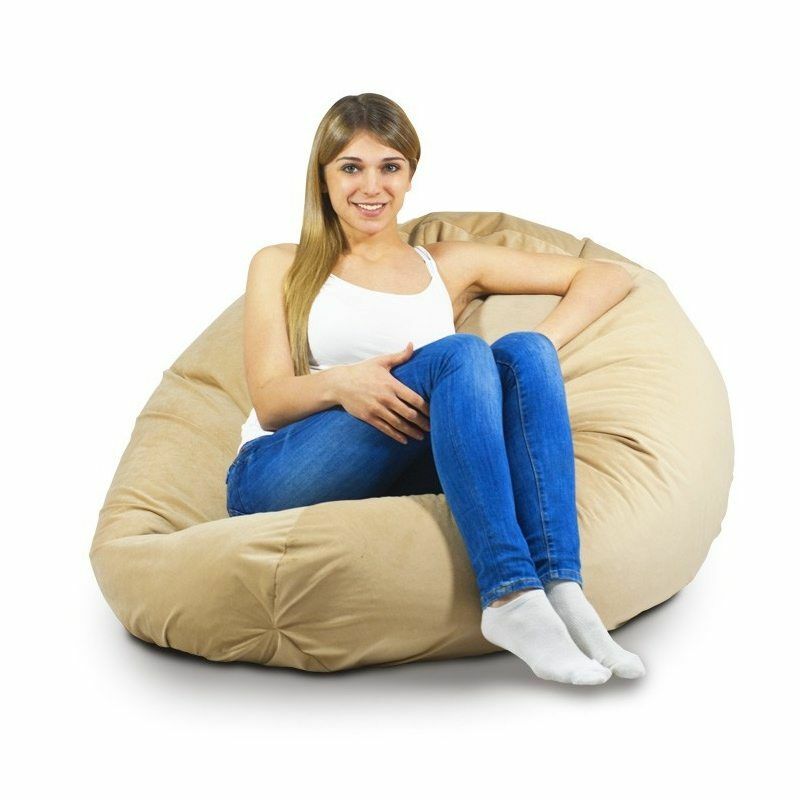 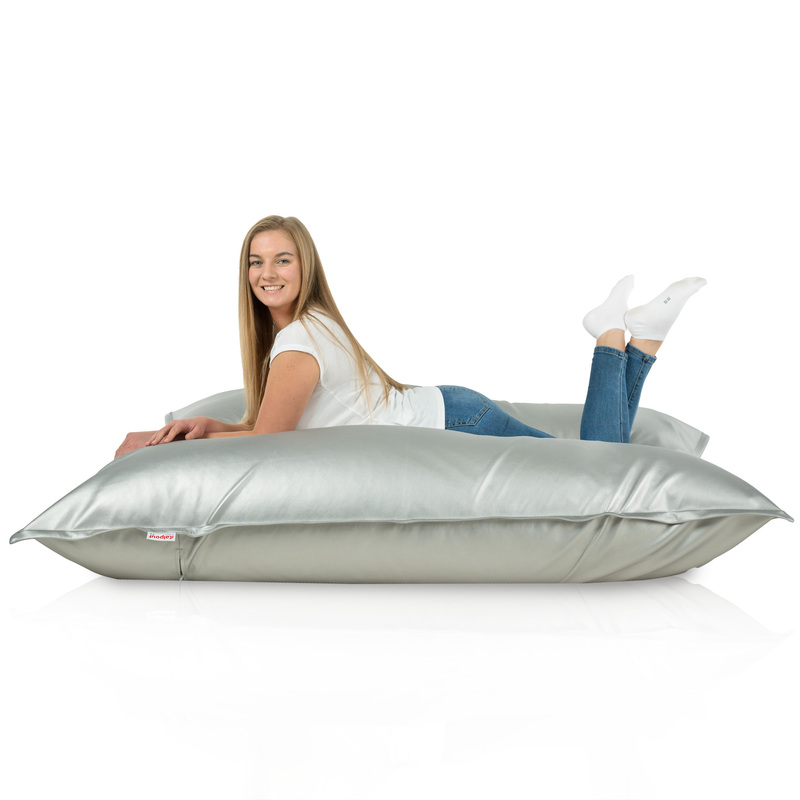 Beanbag XXL is a great idea for a mini makeover in your house. Can become a complementary element to the Interior, or completely redesign its character. 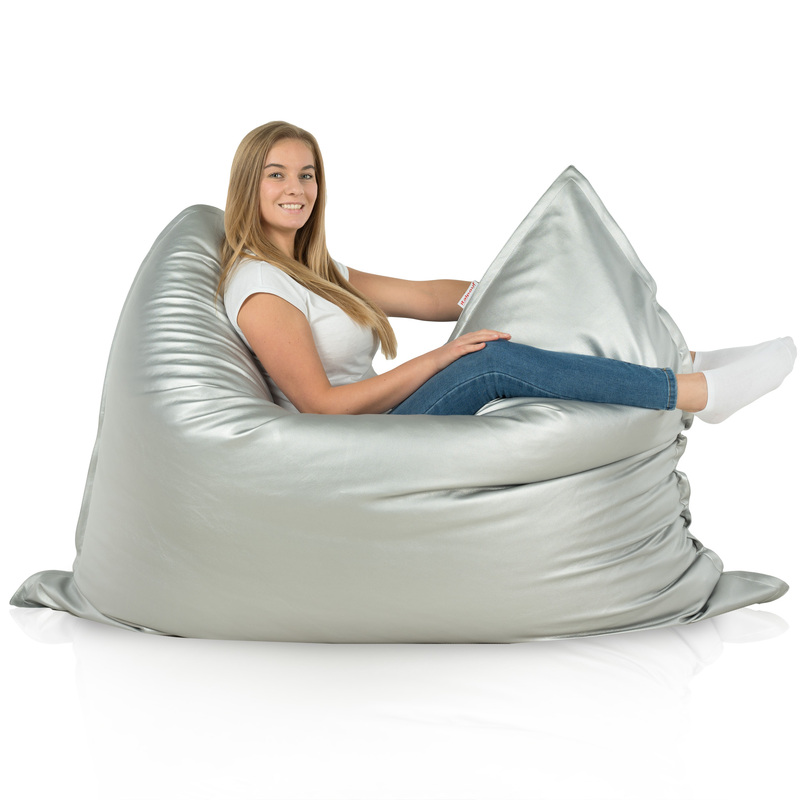 Unusual, modern design is not everything guaranteed by the beanbag. 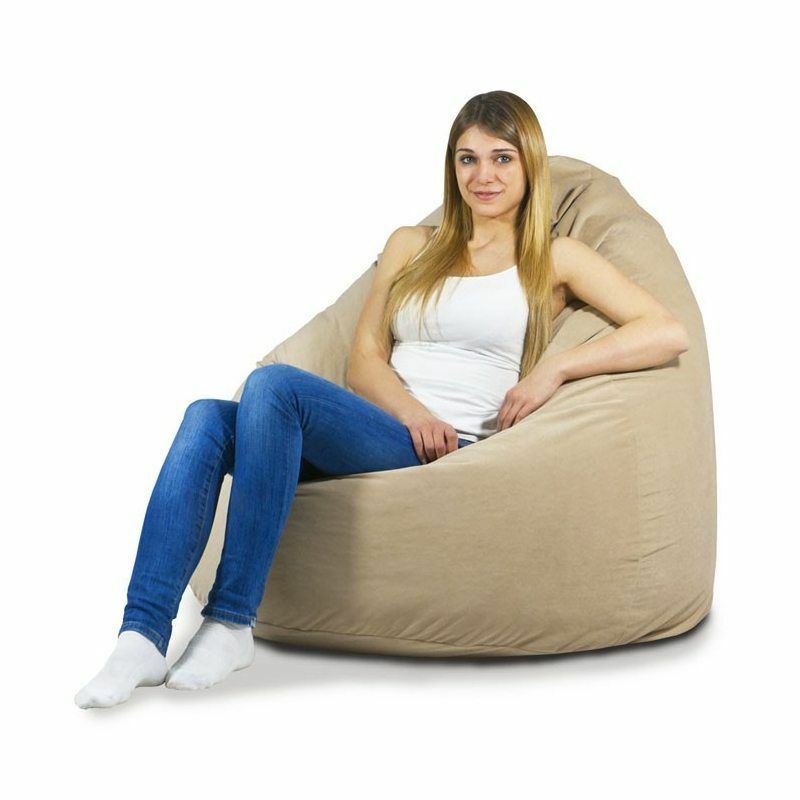 Maximum comfort and rest are waiting for anyone who fails to resist it. 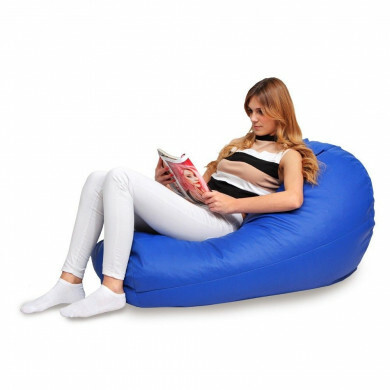 It is ideal for reading, watching tv or working on your laptop. 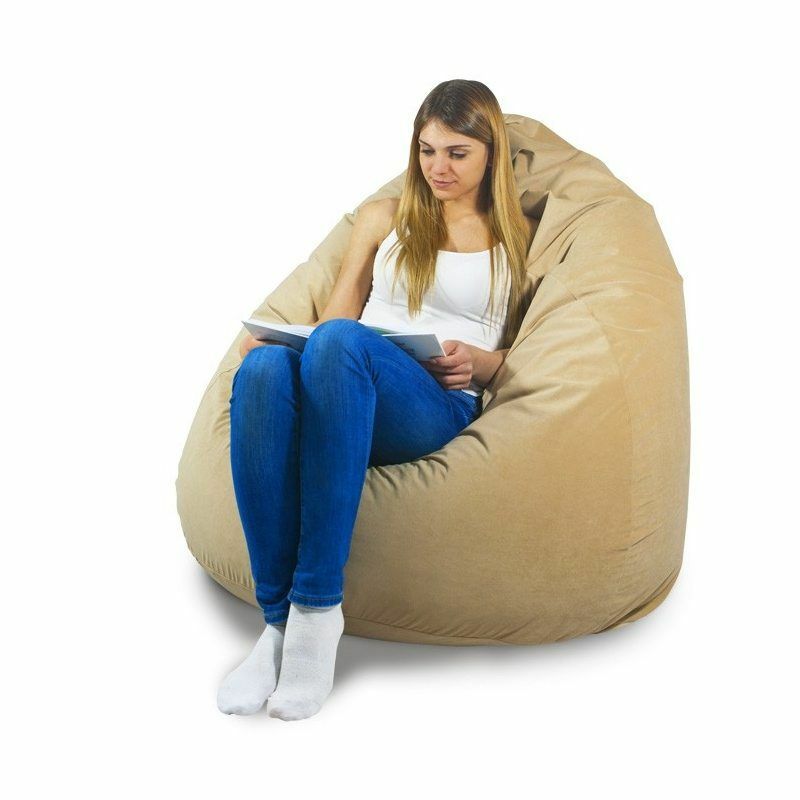 Home Library, tv room or living room is a perfect space for BEANBAG ELEGANCE XXL.